ADATA is proud to participate in Computex 2016. ADATA is focusing on five main areas: new 3D NAND storage, high speed PCI Express Gen 3 x4 SSD, XPG-branded SSD and memory for gamers and overclockers, Apple MFi-certified products with Lightning and USB Type-C connectivity, and external storage designed to be water, dust, and shockproof. Implementing and optimizing development in solid state technology, ADATA has readied a line of SSDs that utilize 3D NAND for higher density, faster performance, and a stronger cost/performance advantage. These innovative technologies are ready for consumer-level products, and ADATA has named the new model series Ultimate to embody its ultra-fast performance. Ultimate series SSDs include the SU700, SU800, and SU900. 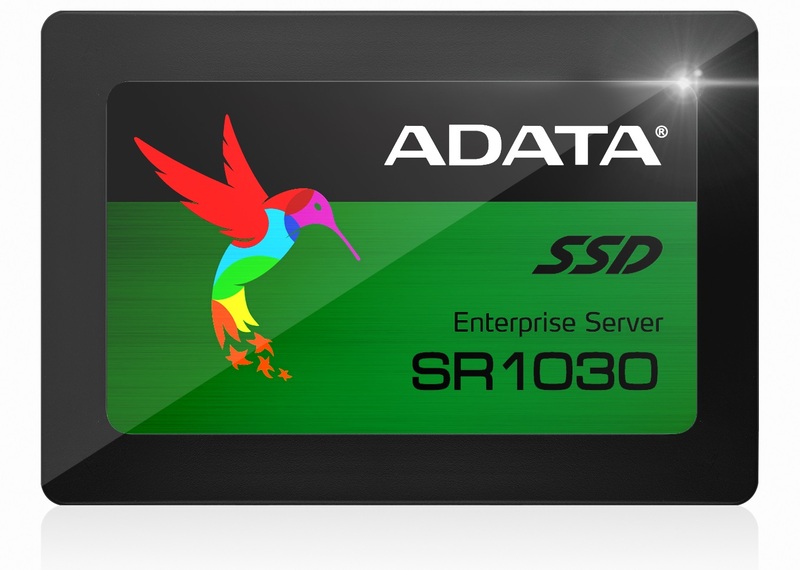 Additionally, the new server-grade SR1030 SSD is helping lead the industry in 3D NAND implementation, built for the demands of high speed computing in server deployments as the first server-specific SSD in the industry built using 3D NAND. Various new models employ the PCI Express 3.0 x4 (PCIe Gen 3x4) interface for larger bandwidth and lower latency compared to SATA 6Gb/s. Thanks to higher density, models are available in up to 2TB. ADATA is implementing NVMe controller specifications in PCIe Gen 3x4-based models to ensure superior performance. U.2 form factor SSDs are available, as are M.2 models. The increased capacity, performance, and durability of new generation SSDs makes them ideal for high performance computing, data centers, and diverse Internet of Things applications. ADATA will live demo server systems that integrate 3D NAND SSDs using both PCI Express and SATA. 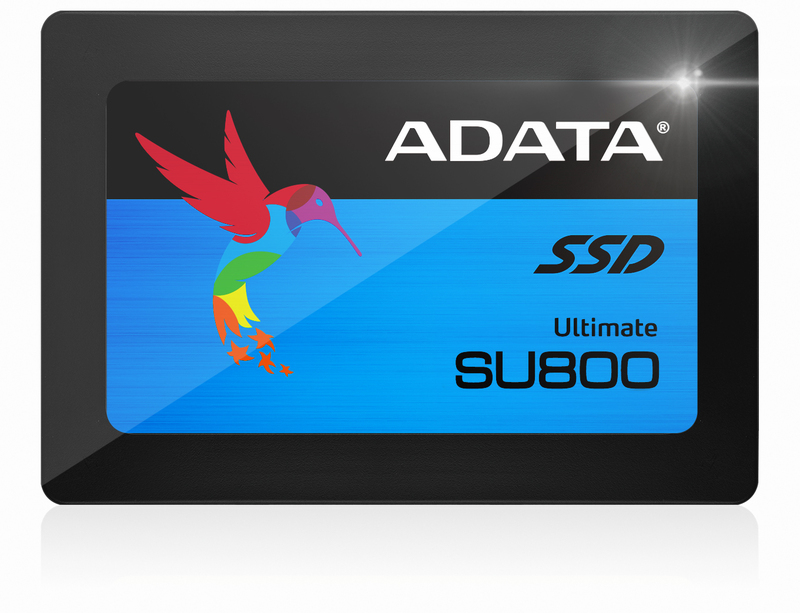 ADATA leads the industry in the integration of the latest controller technologies from Marvell, Silicon Motion, and Seagate, offering a complete SSD lineup to fulfill the needs of three major markets: consumer, enterprise, and industrial. With extensive customization options, various form factors and multiple capacity options, ADATA aims for more than just larger SSD market share. The entire ADATA team is dedicated to providing innovative, tailored solutions for a wide spectrum of customer needs. ADATA XPG Dazzle DDR4 features LED lighting, helping creative case modders and e-sports icons express individual styles with attractive illumination set to breathing mode. LED instantly adds a touch of sleek fashion to any PC build. In addition to XPG Dazzle, ADATA will hold XPG series overclocking live demos with different high density DDR4 modules, which have already reached clock speeds of 4400MHz on air cooling. At Computex 2016, visitors will witness first-hand why XPG is a much-preferred choice for power users and overclockers with a passion for the newest and fastest hardware. XPG is branching out into SSDs with the XPG SR1020NP and SX8000NP. With PCIe Gen 3x4 M.2 2280, the drives produce whirlwind performance up to 2900MB/s read and 1300MB/s write. They support LDPC error correction, RAID engine, and data shaping to increase data integrity and lifespan, and are genuinely ultimate storage for power users. 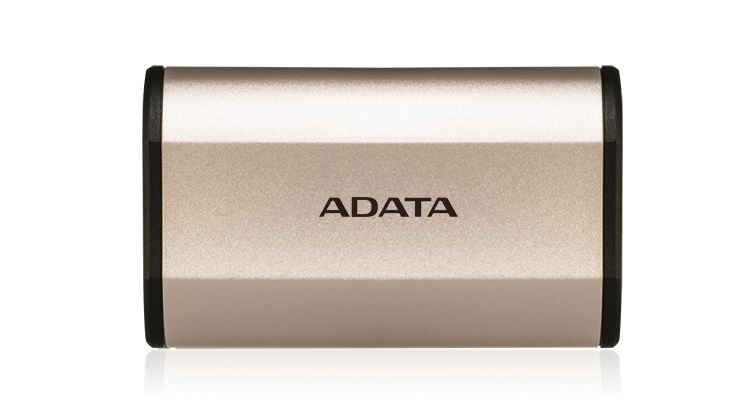 ADATA has a full range of products officially MFi-approved by Apple. The AI910 Lightning and USB card reader works with iOS, Android, and Windows, with two-way data transmission, the only device in its category with these capabilities. The AI920 Lightning card reader is ultra-light and compact, making storage expansion for iPhone and iPad easy. 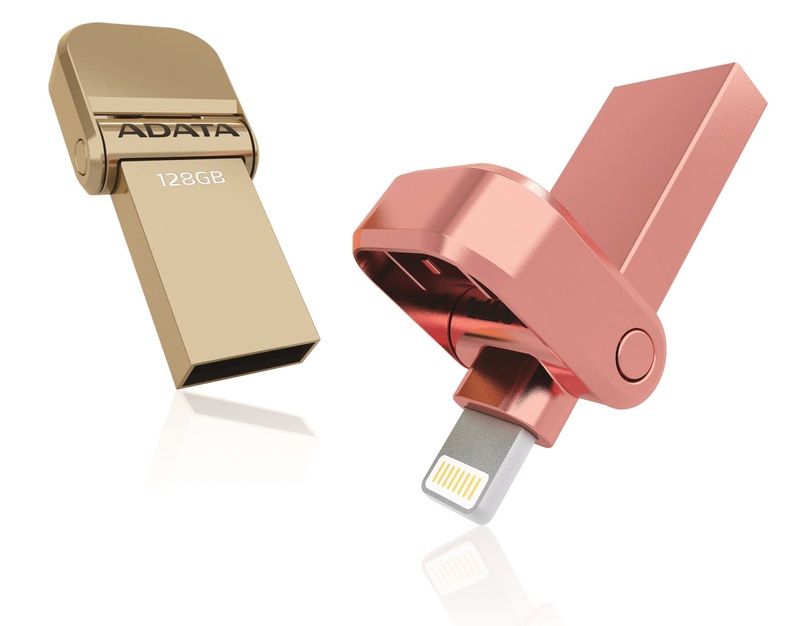 ADATA is redoubling efforts in USB Type-C, promoting the faster and more convenient connector. An entire range of USB Type-C products is at Computex: external SSDs and HDDs, power banks, hubs, plus data and charging cables. Of special note is the P10200Q power bank, a 10200mAh device with Quick Charge 3.0 technology that can boost a smartphone battery from empty to 80% in just 35 minutes. The SD730 external SSD reaches speeds of 500MB/s read and write thanks to its USB 3.1 Gen 2 Type-C interface. It uses high-grade MLC Flash and is IP68 water and dustproof certified, with military-class shockproofing. The SD730 combines speed and durability, helping data portability and survivability even in harsh environments. ADATA is also exhibiting a lineup of triple-protected external hard drives with new and attractive designs.